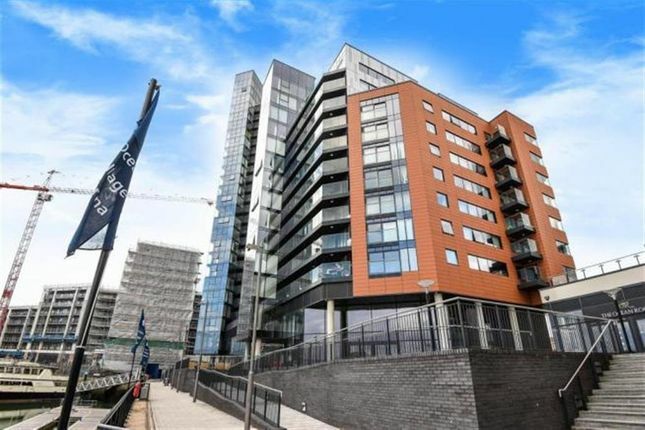 call now to view this prestigious property in Ocean Village comprising of Two Double Bedrooms, One En-Suite, Bathroom, Open Plan Kitchen / Living space, Resident's Gymnasium and Concierge Service. Viewing highly recommended! located in the heart of ocean village and within a short distance of Southampton water, West Quay Shopping Centre and Oxford Street. This prestigious property comprises of Two Double Bedrooms, One En-Suite, Bathroom, Open Plan Kitchen / Living space, Resident's Gymnasium and Concierge Service. Call now to view ! Communal entrance door to the communal entrance hall which has lifts rising to all floors and a concierge service. Communal hallway leads to the apartment entrance which open up into the hallway which gives access to the open plan living space which facilitates the lounge / kitchen area. Double glazed window running the full width of the property with views over Southampton, underfloor heating, extractor fan and T.V point.. Fully fitted kitchen with white gloss finished cupboards, double glazed window to side, granite worktops, integrated four ring electric hob with electric oven below and cooker hood over, integrated fridge/freezer, integrated dish washer, wine cooler rack, Juliet balcony, far reaching views over Southampton, solid wood flooring and spotlights. Dual aspect double glazed windows to front and side, fitted wardrobes and spotlights. Fully tiled with shower cubicle, low level W.C, pedestal wash hand basin, heated towel rail and extractor fan. Dual aspect double glazed windows with sea views. White bathroom suite comprising of a bath with mixer taps and shower over, low level W.C, pedestal wash hand basin, heated towel rail and is fully tiled. Property includes a parking space in a secure location within the building and full access to the in-house gymnasium.